Why do we need documentation? The Ohio Department of Developmental Disabilities publishes health and welfare alerts throughout the year. Ohio Administrative Code 5123:2-17-02 requires all developmental disabilities employees to review Health and Welfare Alerts released by the department as part of annual training. A full list of alerts can be found here. Summit County Public Health also publishes health alerts and other important health topics for Summit County. Click here to access this resource. Not sure where to start? Take a tour through our handy resources! 2nd Annual Provider Expo coming this September! Get all the provider resources and information delivered right to your inbox. 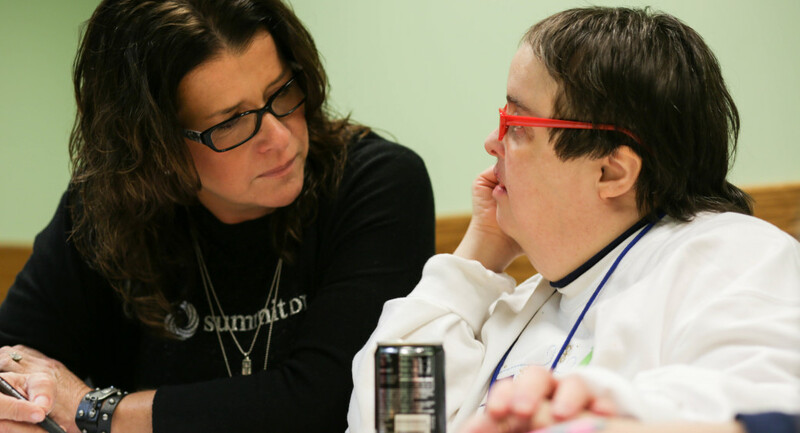 Sign up for Summit DD's Provider eNewsletter at the bottom of the page.